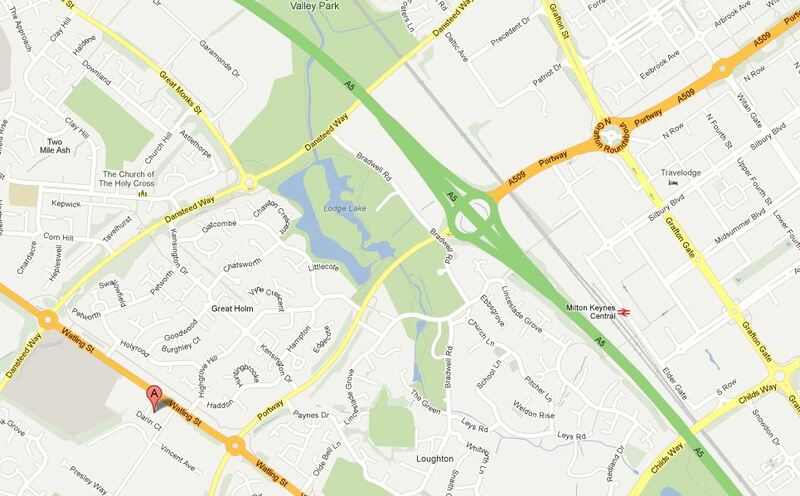 Darin Court, Crownhill Industry, Milton Keynes, MK8 0AD. 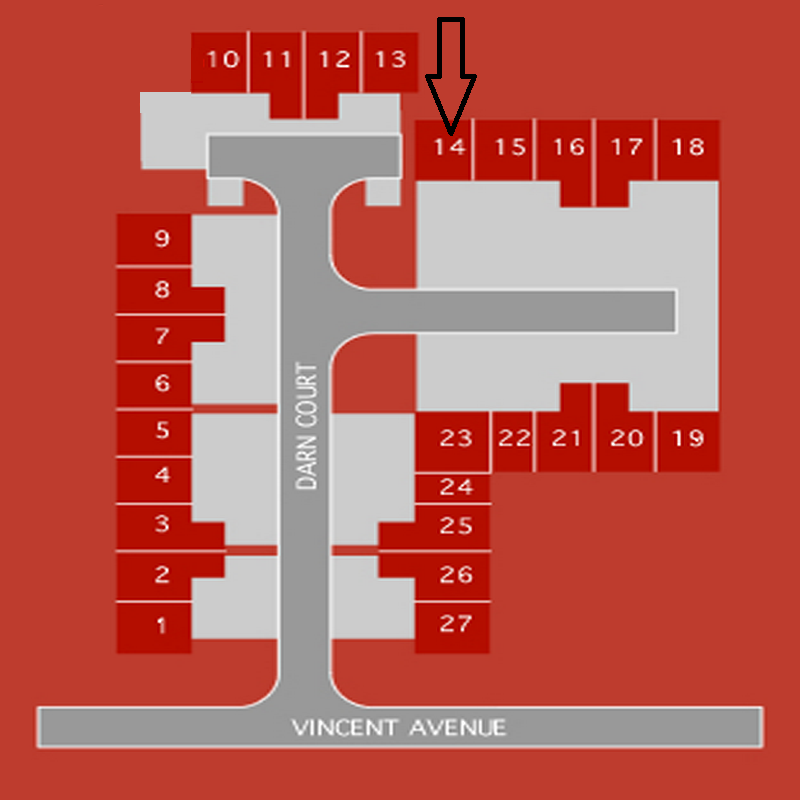 Drop in today without appointment we will be happy to give you a quote, where we can show you examples of our work without any obligation. 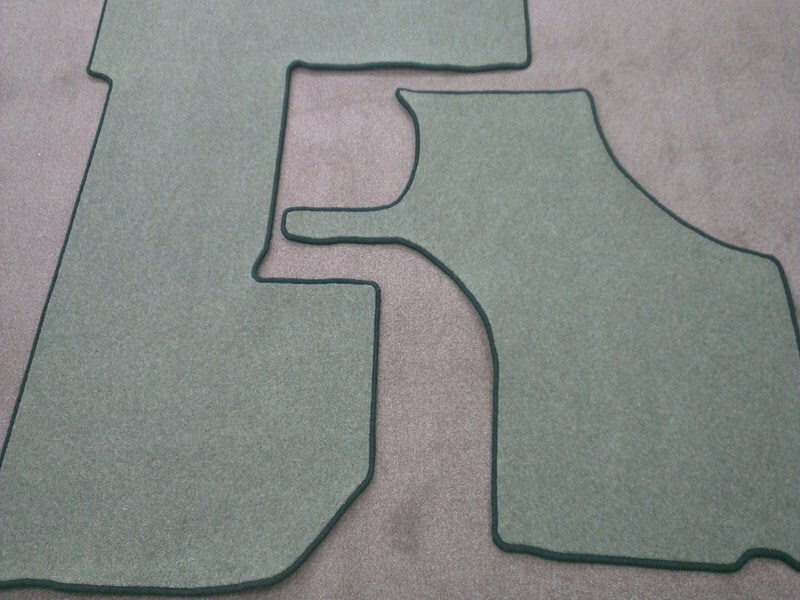 Bring us your template or design and we will do the rest. 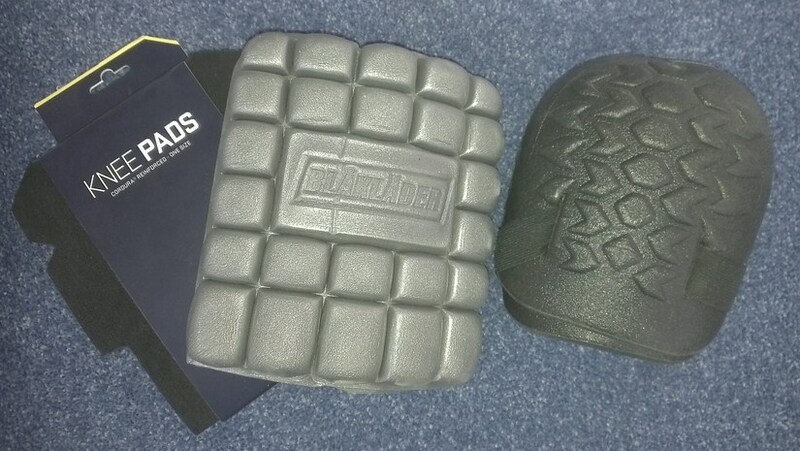 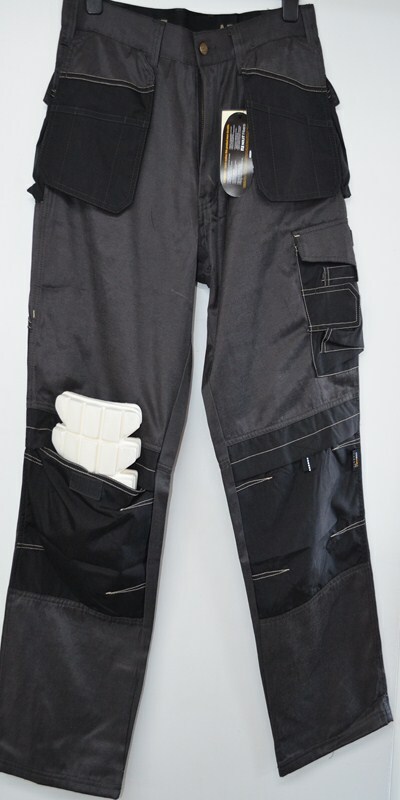 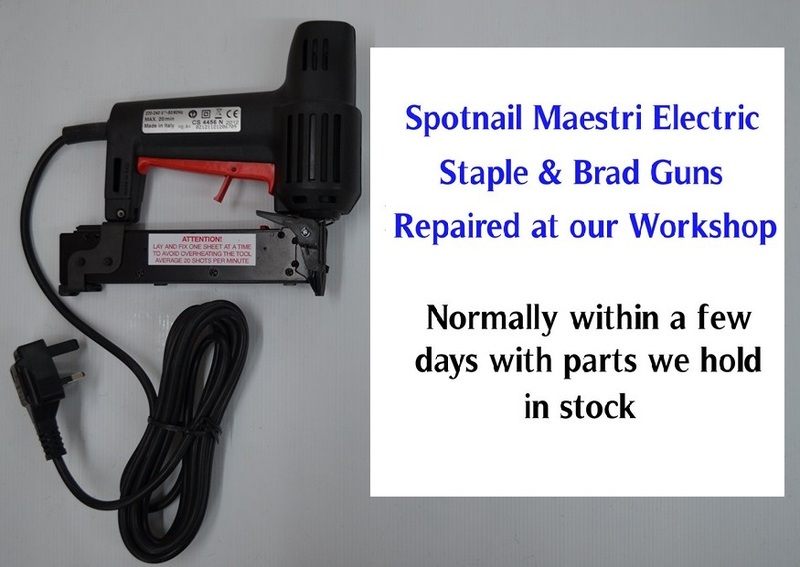 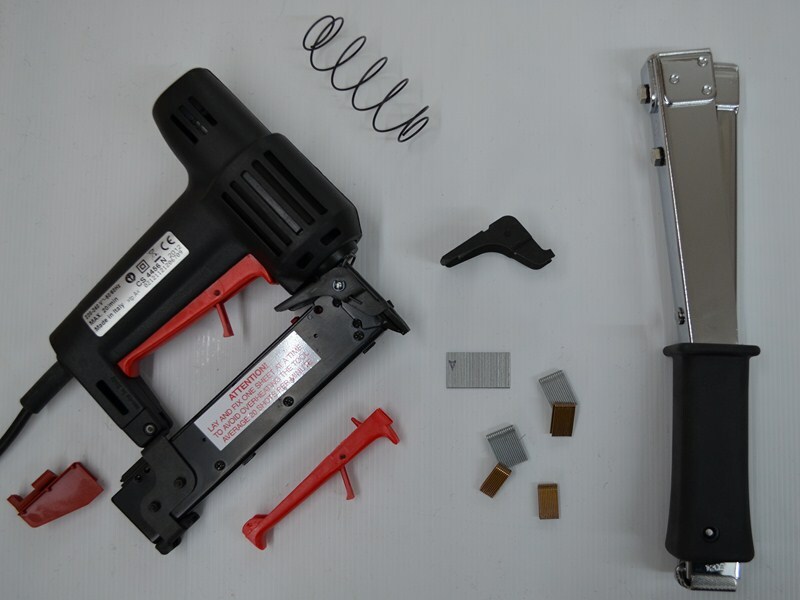 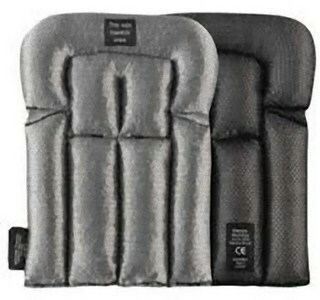 We have a tried and tested product that we have stocked for over 10 years. 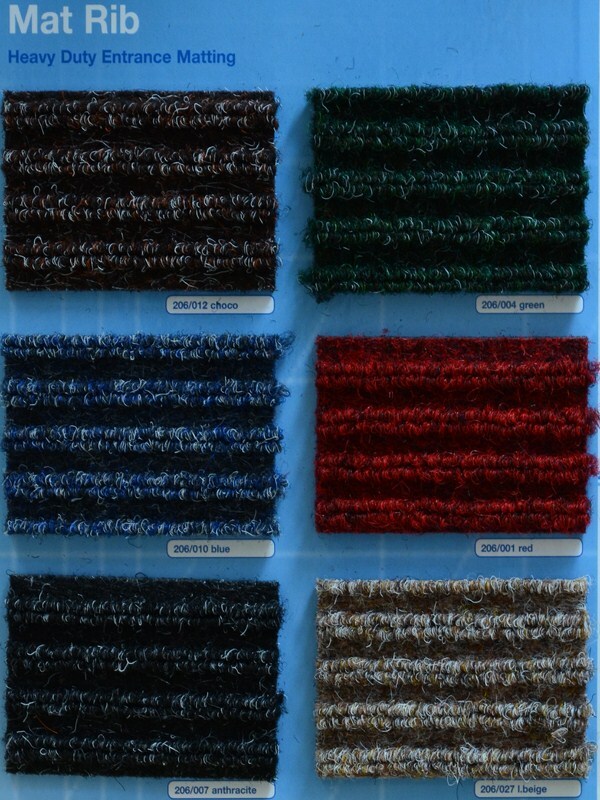 Sold by the length and comes in 60cm, 80cm and 120cm width rolls. 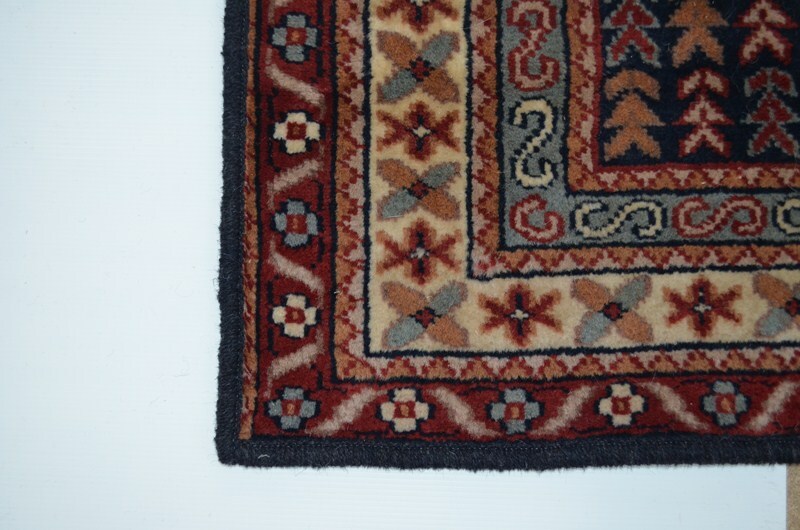 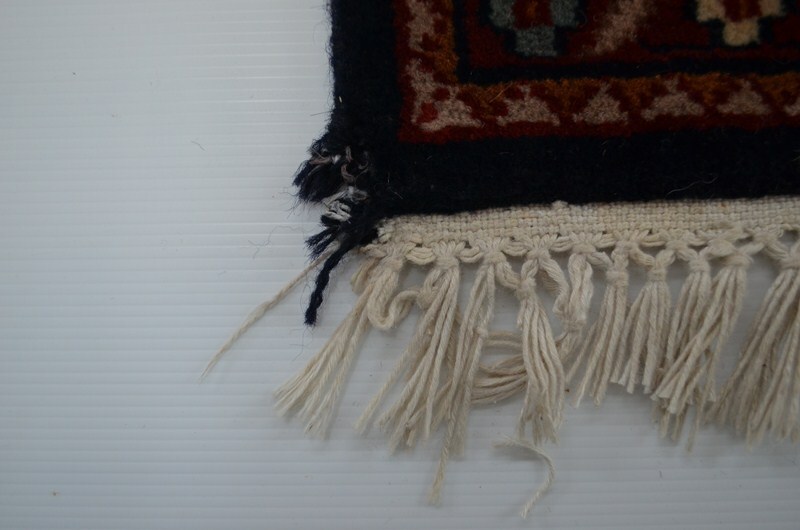 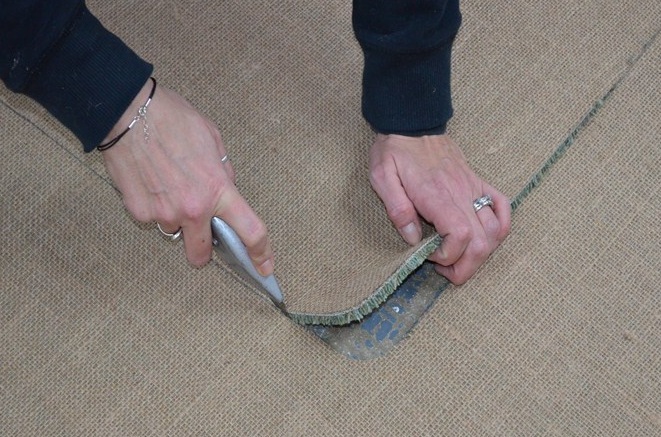 It will secure rugs to both carpet and hard floors. 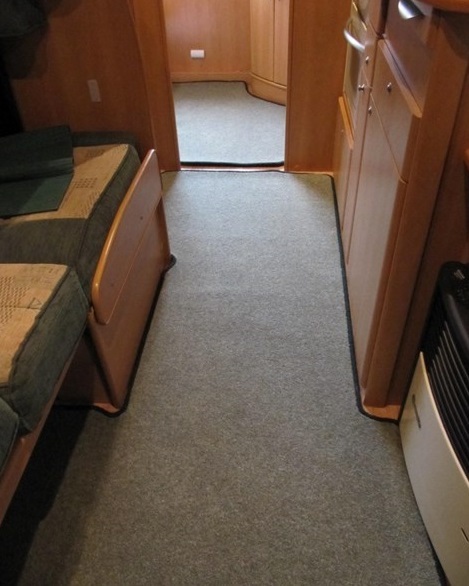 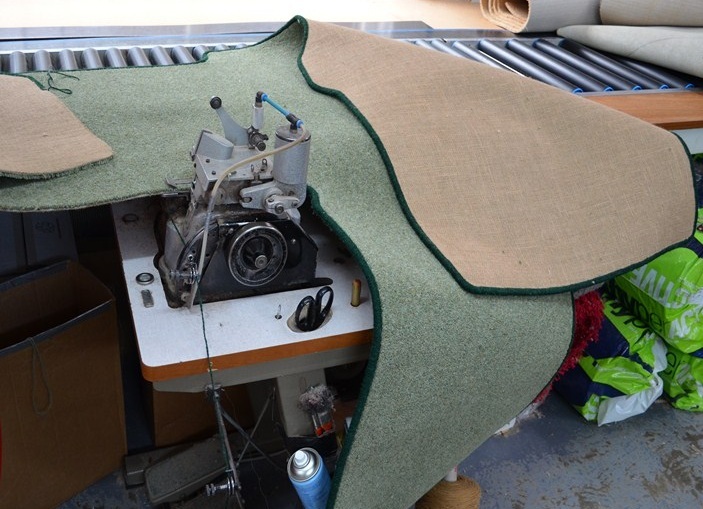 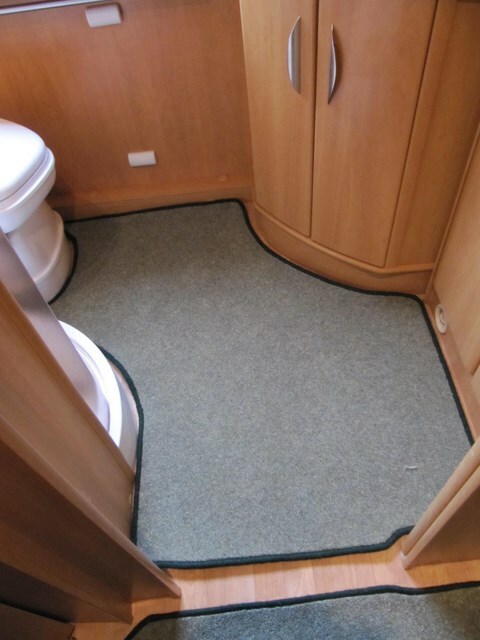 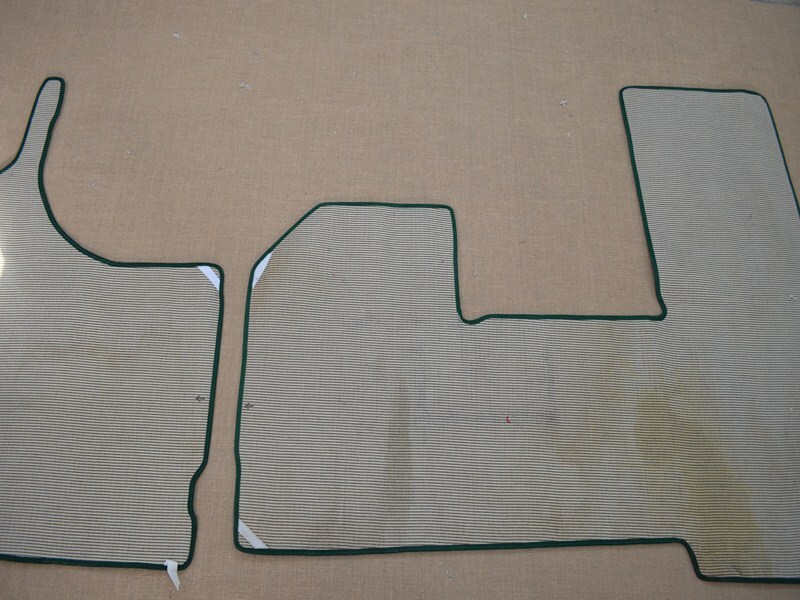 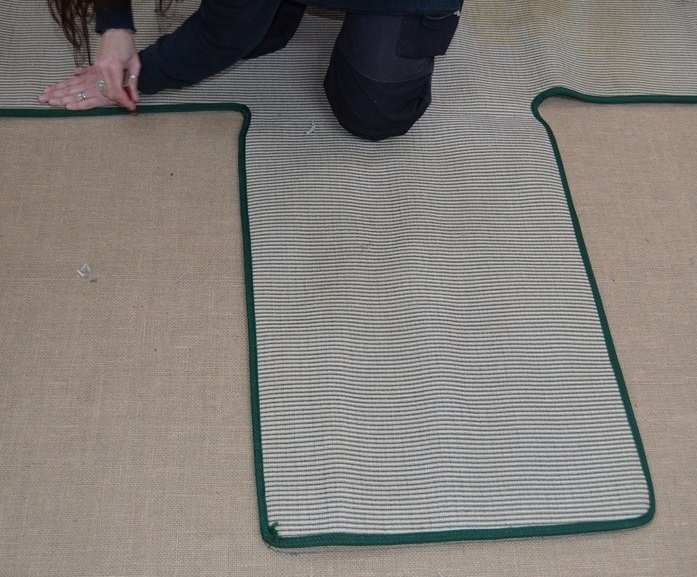 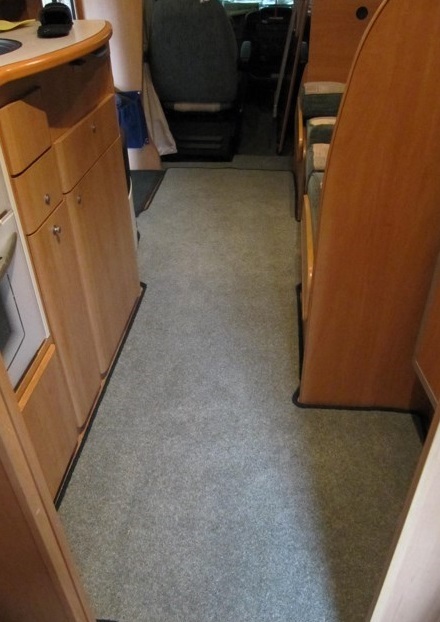 Replace your caravan or vehicle carpets using your original carpets as a template. 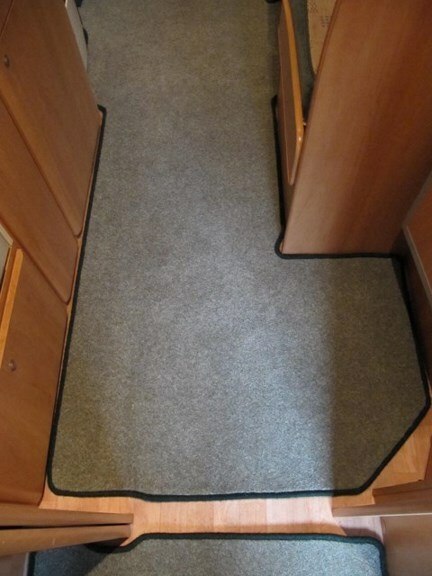 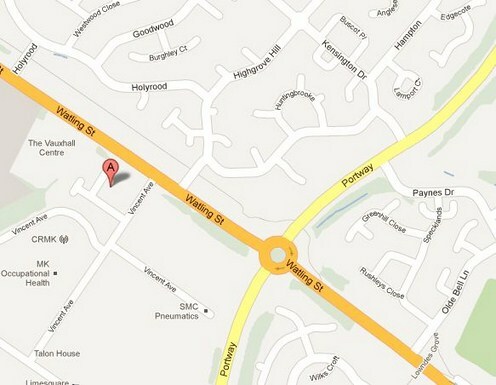 Simply bring in your original caravan pieces along with your new carpet and we will do the rest. 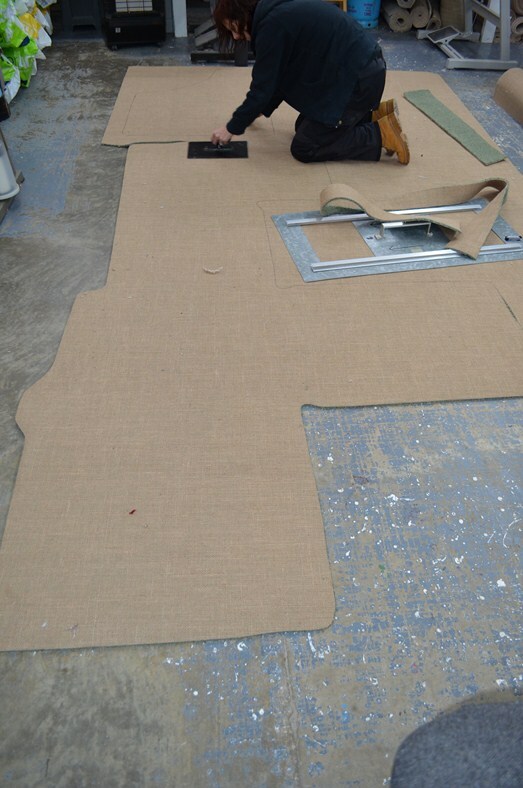 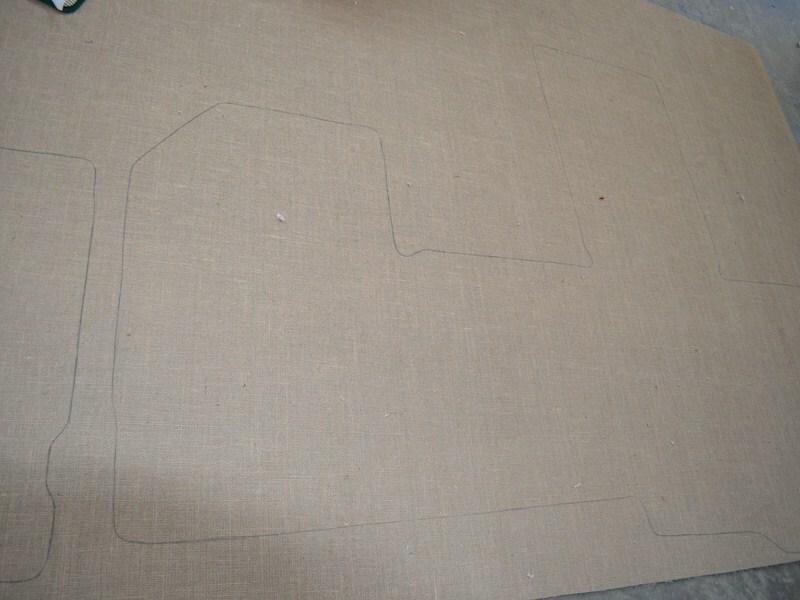 We do stock some carpet offcuts that may be suitable for your project. 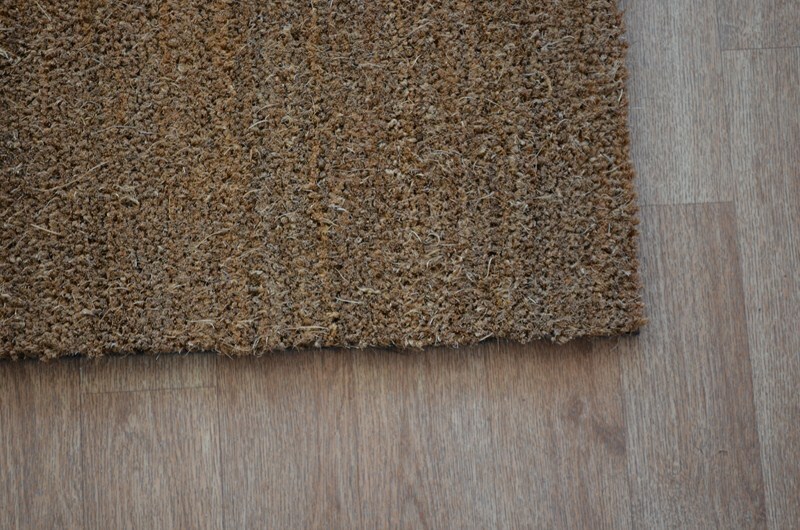 Heavy duty coir matting in natural colour held in stock and sold in cut lengths of 100cm wide. 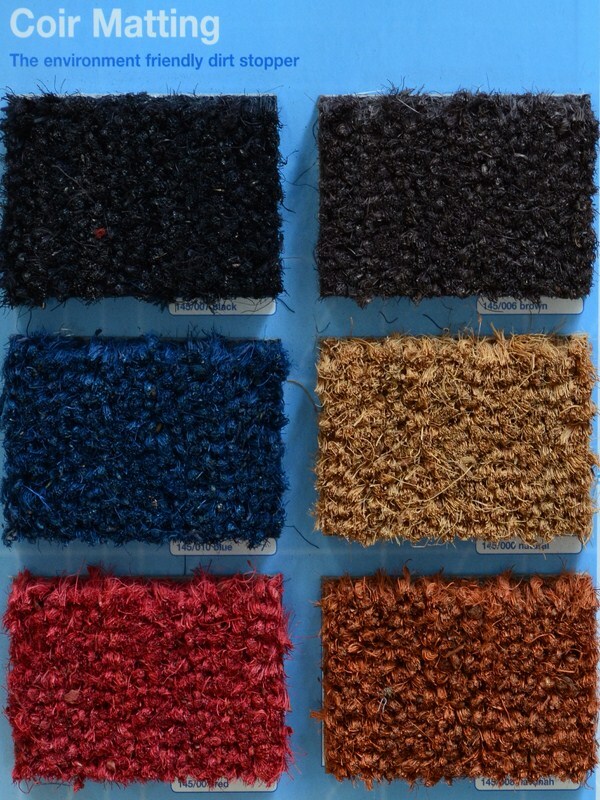 Rib entrance matting and coloured coir matting also available to order.